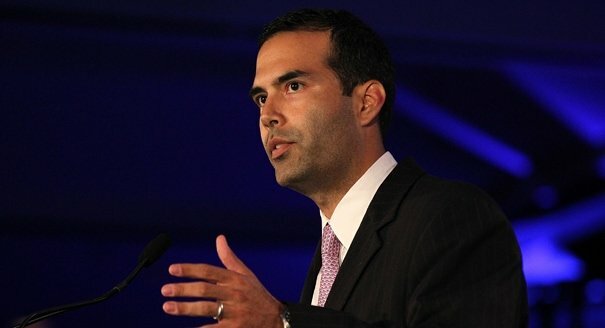 AUSTIN—To maximize efficiency and effectiveness of long-term disaster recovery and prevention efforts, Texas Land Commissioner George P. Bush has conducted extensive outreach to local leaders across Texas affected by the 2015 and 2016 floods, storms and tornadoes. As the state agency designated to utilize Community Development Block Grant funds for disaster recovery efforts, the General Land Office’s Community Development and Revitalization (CDR) team prioritizes communications and feedback with its local partners to better understand which projects and initiatives are the most successful both immediately following a disaster and as part of the long-term rebuilding effort. This strategic outreach effort includes sending more than 1,300 letters to community leaders and elected officials. The CDR team solicited statewide input from cities and counties to examine how each was affected by the disaster and how previous projects withstood subsequent disaster conditions. This information is used to better assist GLO and communities with long-term disaster recovery process. In the coming weeks, the GLO will continue this outreach effort by surveying communities impacted by the April flooding. Local leaders in these counties throughout central and south central Texas will receive letters encouraging their participation in this important survey. Additionally, the GLO-CDR website, TexasRebuilds.org, contains helpful information for communities about documenting impact from disasters in order to help facilitate future funding assistance, pending congressional appropriation of CDBG-DR funds.